Let’s say you’re in a bank applying for a home loan, a credit card, or any type of financial deal. Over the phone or prior to arrival, a banker informed you that you were approved in principle or pre-approved. But after you get there, you leave empty-handed despite thinking you were going to walk out with the money you need. This is a pretty common scenario, especially when a lot of people overlook the phrase “approval in principle” or something similar and assume it means they’re already approved for a deal. It’s not only just a legal term; it’s also a marketing strategy and a disclaimer that, while you are qualified for a loan, there’s no guarantee you’ll be getting it. 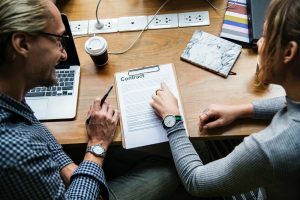 So, if you’ve been told that you’ve been approved in principle and are expecting an immediate payout or are still wondering why you didn’t get the money you thought you would, read on to understand the legal term (and kind of a marketing term, too) and what steps to take to get out of the pre-approval stage. Banks don’t just give out money to anyone. The way banks profit from loans is that it gives you the money you need, but when you pay it back, you also pay an extra fee called interest. Say that you need a million dollars to buy a home. You have a job that pays well, but on your own, it may take you decades to save the money – and by then, the property would have already cost more than a million dollars. So, a million dollars 20 years from now costs less than a million dollars you can have in your pocket right now, and the interest banks collect pays for that time difference. If you own any property that can be used as collateral. Some loans require collateral, which is property you own that, if you fail to make payments, the bank will claim ownership over your property, auction it off, and use the money earned to pay for your loan. Your monthly utility expenses. They take your rent, loan, monthly bills, estimated monthly expenses, and see if there’s still money left over from your income to pay your loan. They go through all this just to make sure the bank gets its money back. If you’re approved, the money goes to your bank account or directly to the third-party you are going to use the money to pay. If you are rejected, you may try applying at other banks, credit unions, and loan providers. There are other forms of loans outside of typical bank loans, but it may require collateral property higher than the loan amount or higher interest rates. During this application process, you can talk to a banker or a bank representative. Before you provide this extensive list of proof that you’re capable of paying back the loan, the banker may do a short interview with you. They will ask about your salary, your credit history, and other factors without having to ask for the necessary documents to back it up. They’ll ask about how much you want to loan and how many years you’ll need to pay it back. Based on this interview, the banker can already determine if you are likely to qualify for a loan or if your income just doesn’t match the amount of money you want to borrow. This term is called many things, including “approval in principle,” “principle in approval,” pre-approval, or pre-qualification. As the phrase goes, the banker believes that, in principle or based on the facts given, there should be no reason the borrow cannot receive the loan. Following this, should the borrow apply for the loan, they only need to drop off the necessary documents to verify what they said. It may take days to process their loan, but they will not have to wonder whether their application will be rejected because, in principle, they were already told it would be approved. As long as the bank does not find hidden financial setbacks or falsified documents, they can expect their loan to be approved. If it is a home loan, having pre-approval can help buyers gauge their housing budget and find a home within that range. So, if pre-approval does not necessarily mean approval, why do in principle approvals exist? One reason is that being approved in principle is both a legal disclaimer and a marketing scheme. Banks have a marketing strategy to try to get people to take out loans with them by claiming they are already pre-approved. They’ll send letters to people already holding accounts from their bank and sound like they are offering fast and easy processes for loans. But they’ll use the term “pre-approved” or “approved in principle,” which is not surprising since they already have a lot of your income and money information when you opened an account. Can I Get in Principle Approval Now and Receive the Loan Later? Depending on the country or state laws or the bank’s policies, there’s a limited amount of time where you can remain having an approval in principle status. Having one allows you certain benefits, especially the ability to receive pre-approval and then apply for a loan later. While it’s the same pre-approval process for loans such as home loans – the bank goes through your credit history, financial health, and other factors that may make you a good or bad investment – once you receive an approval in principle, you have a certain amount of time to find a home within your loan range. Once you find a home that fits within your loan, you can apply and receive your money. While it’s not a pre-requisite to have an approval in principle to buy a house, you may be a huge risk for property agents. Reliable and accredited property agents may refuse to entertain potential buyers that cannot get a home loan unless you can prove you already have the money to pay for the home. Buyers with can be more decisive because they already know they will be approved for a loan, so they can find the right home for them without having to worry about estimating the price range. 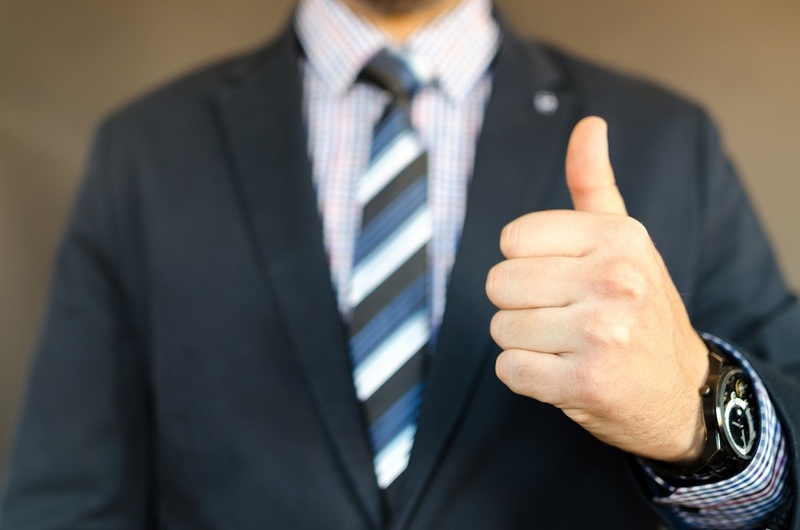 Having the assurance of a pre-approval means that you don’t have to worry about the bank lowering the amount they’re willing to give you, making you unable to pay and losing your deposit on the house. It’s also a smart decision to get pre-approved so that you can develop a budget and plan your finances ahead of time. Apart from loans, banks also consider pre-approvals for credit cards. However, it’s much more of a marketing tactic than a benefit that clients can use. 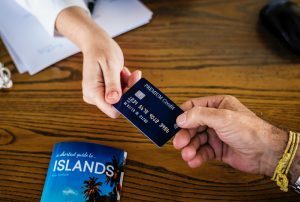 Some banks target their clients or people registered under credit bureaus who have certain financial factors that are necessary for their ideal paying customer. So, they send emails and letters offering pre-approved credit card applications. However, what really happens it that the advertised rates and deals may not be what they’re willing to offer once you submit your application. The best-case scenario here is that they give you exactly what was promised. Worse: they could change the offer to something less satisfying or even deny you a credit card once they dig deeper and find financial history points that makes them think you are a financial risk. The concept of pre-approvals can be beneficial for both the customer and the business, which is why some businesses are taking the concept of approvals in principle and adding it into their business model as a form of marketing, convenience, and profitability. 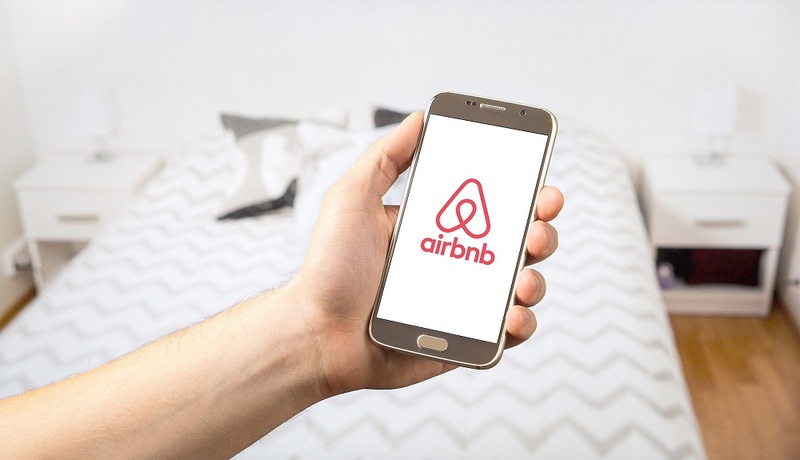 Airbnb, a hospitality website and app that offers short-term lodgings with its partner homeowners acting as hosts, uses pre-approvals. Hosts receive many inquiries about their listing and potential guest reservations. However, not all these inquiries turn into actual paying guests. To maximize their available listing, hosts pre-approve the people inquiring. Within the next 24 hours of pre-approval, guests can automatically confirm their booking, but until they do, the listing is still available for the given time and date. Hosts can pre-approve multiple bookings for the same place, time, and date, but the moment one guest confirms their booking, pre-approval becomes closed. In this case, the host’s pre-approval entices guests to book because it’s convenient, it’s there, and their inquiry is a sign that they may be interested in booking. Its convenience makes it a tap away to book. And by providing multiple people the chance to grab the listing at the same time, the host can more likely find someone willing to take that slot. 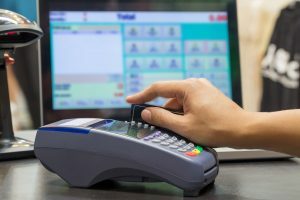 While the approved in principal concept can be a marketing strategy and disclaimer that could mislead unsuspecting customers, it provides benefits for both the bank or business as well as the customer. But, as a customer, it is best for you to understand what this phrase means so you aren’t misled into making financial decisions that could cost you more money or jeopardize your financial stability. Is the Free-Range Parenting Bill the Answer to Overparenting?